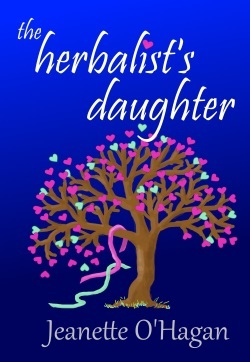 Just FIVE DAYS to go to get a FREE epub or mobi file of The Herbalist’s Daughter IF you sign up to my Jeanette O’Hagan Writes Newsletter BEFORE the end of the month (September 2016) – for latest updates about new releases and other news . Anna’s biggest concern is whether the sturdy young guard will ever notice her. That is until the mischievous young prince Naetok begins to stir things up at the Palace. ‘A fantasy romance, set in the author’s secondary world of Nardva. This is a delightful short story, which uses the unique customs of its setting to effectively blend the two genres.’ Adam Collings, Goodreads. 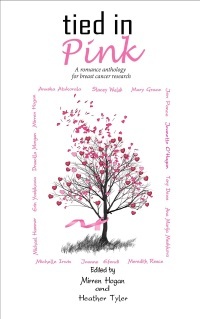 Either sign up on the Jeanette O’Hagan Writes Website or by following this link http://eepurl.com/bbLJKT.